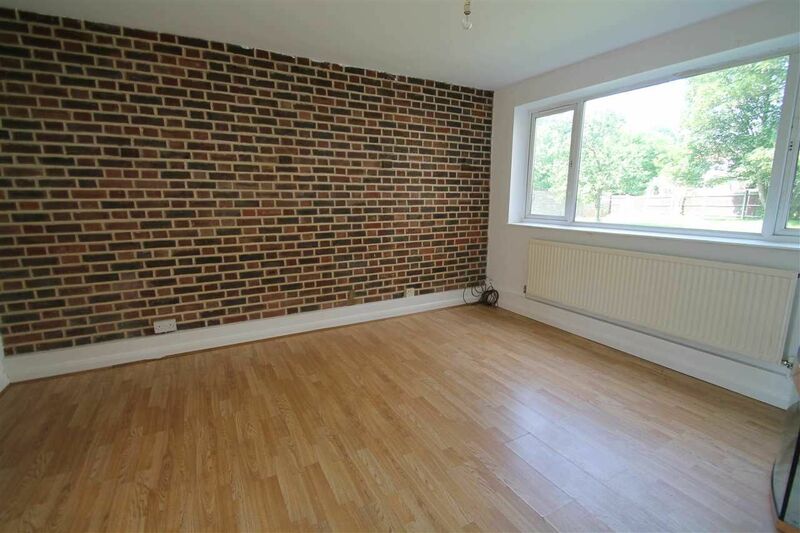 Located in South Croydon, this two-bedroom flat is ideal for either first time buyers or investor and comes with no-onward-chain. 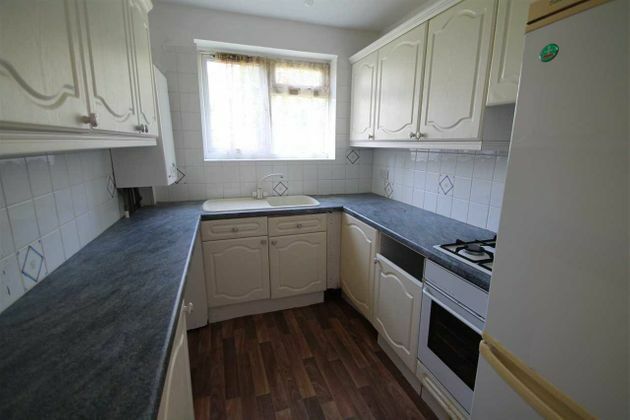 The interior features a living room, a kitchen, two bedrooms, a bathroom and a separate W.C. It is also in need of modernisation, offering the potential for any . Located in South Croydon, this two-bedroom flat is ideal for either first time buyers or investor and comes with no-onward-chain. The interior features a living room, a kitchen, two bedrooms, a bathroom and a separate W.C. 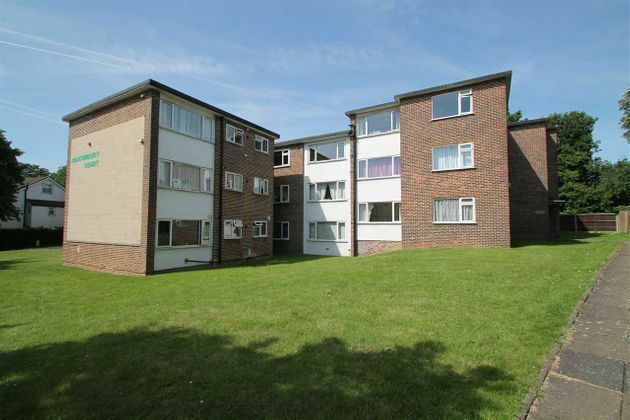 It is also in need of modernisation, offering the potential for any potential buyer to put their own stamp on the property. Externally, the property comes with a garage en-block, and there are communal grounds. South Croydon Train Station and Purley Oaks Train Station offer swift routes to London Victoria, London Bridge, Gatwick Airport and Brighton, while the A23 can be used to access the national motorway network. 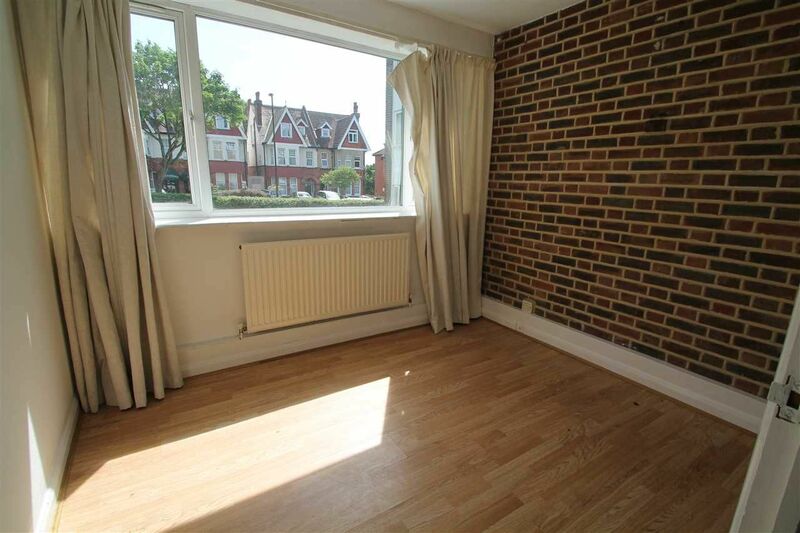 Feature brick wall, double glazed window and radiator. Wall and base level units with work surface area, sink unit and drainer with mixer tap, space for fridge freezer, space for washing machine four ring gas hob and oven with concealed extractor, part tiled walls to splash back areas and double glazed window. Panel enclosed bath with mixer tap and shower hose attachment, pedestal wash hand basin, part tiled walls to splash back areas, electric shower and double glazed opaque window. Low level W.C. with double glazed opaque window. 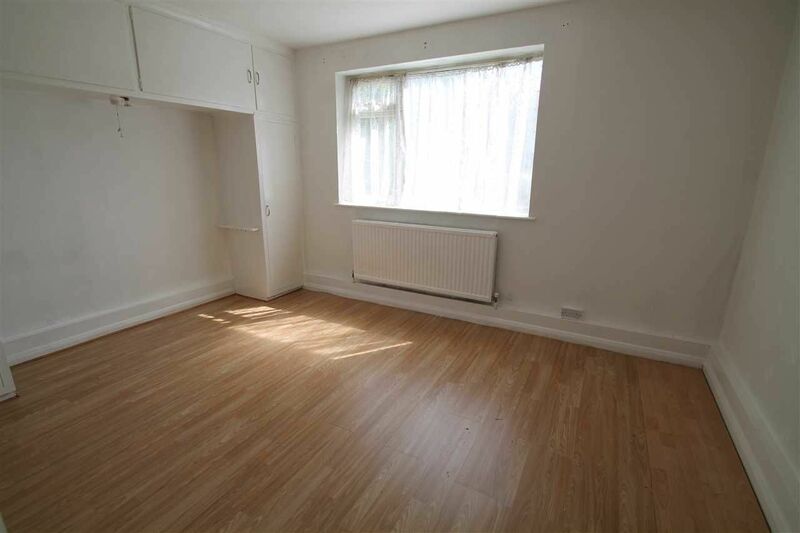 Property advert Ref 4051765 - Is a property advert for marketing purposes only, the information has been supplied by the owner, estate agent or property portal and The House Shop makes no warranty as to the accuracy or completeness of the information. Furthermore we have no control over the adverts content. This property advertisement does not constitute property particulars. Please contact the advertiser to obtain any information regarding The Energy Performance Certificate regarding homes in England and Wales or Home Report for residential property in Scotland.